ErgoTouch FLY is manufactured by ODC Industries. 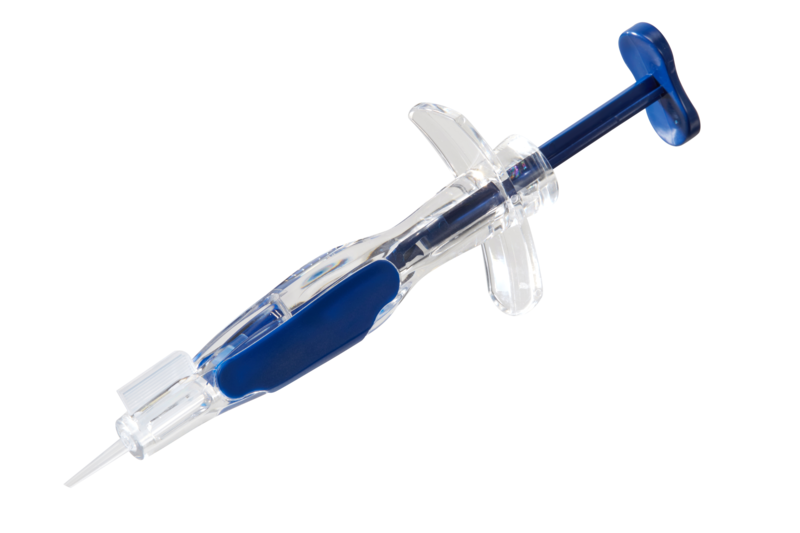 This ergonomic delivery system allows a controlled injection during cataract surgery. 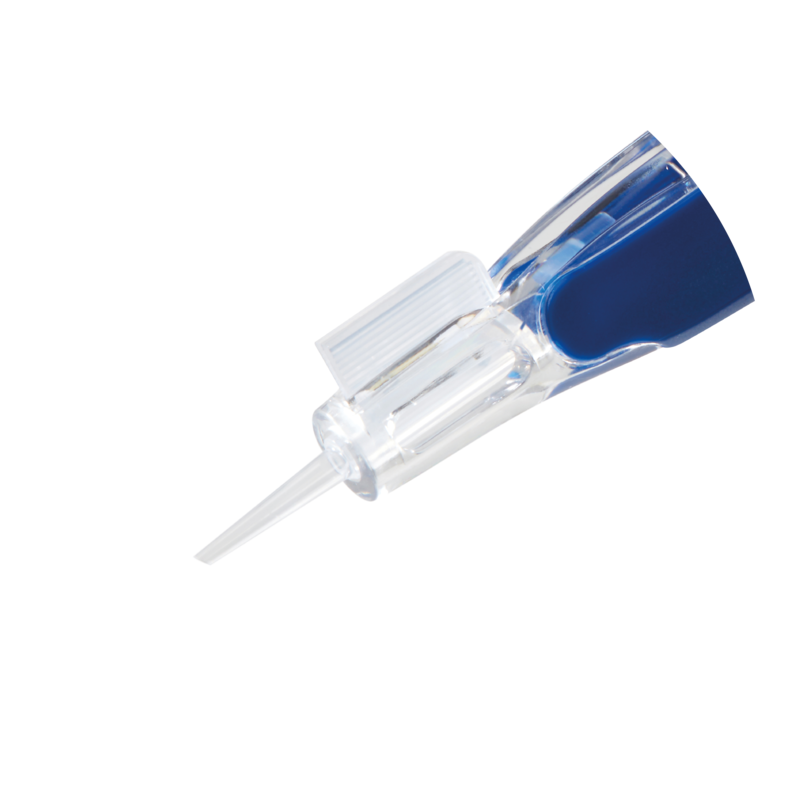 The ErgoTouch FLY offers a safe and easy injection of the intraocular lens. 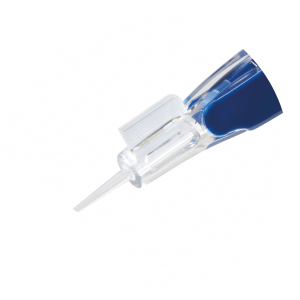 This delivery system is a single use and it is compatible with hydrophilic and hydrophobic lenses. Cartridge compatible with hydrophilic and hydrophobic lenses. All our cartridges are designed for one-piece IOLs. With our experience in Ophthalmogy and with our manufacturing process, we are able to help you to develop your own injectors.